With only 3 weeks left before Christmas, Coca Cola made another history as special moments continue to unfold as they launched the Coca-Cola Christmas Concert last December 3, 2016 at the SM Mall of Asia concert grounds. "This Christmas, Coca-Cola wants to put the spotlight on the people who makes us feel the magic of Christmas or who we call as #TagahatidPasko or ‘bringers of Christmas’. 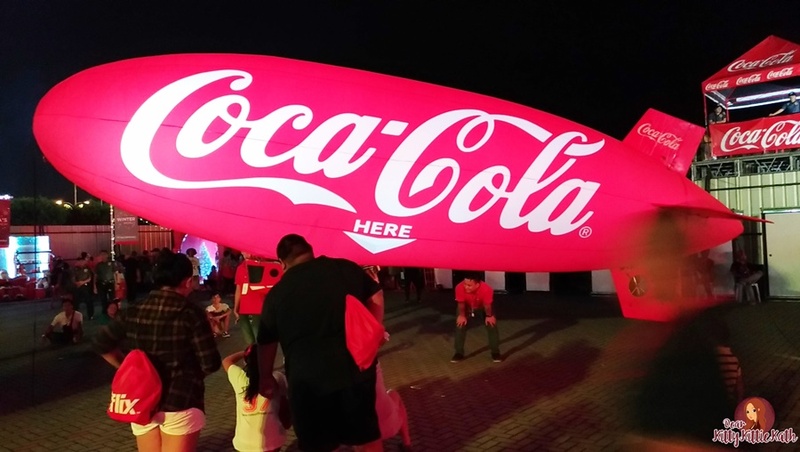 We want to inspire people to recognize and show their appreciation for these people we rarely say thank you to…” shared Coca-Cola Philippines Vice-President for Marketing Stephan Czypionka. 1. To make the event more special, Coca-Cola invited the country’s hottest loveteams of the generation – Till I Met You couple James Reid and Nadine Lustre, followed by special performances from OPM legends such as Rico Blanco, Gloc-9, Callalily and Sandwich. 2. There are different on-ground activities for the guests to enjoy like the Coke karaoke booths, 5by20 Women Artisan Booth, Coke tattoo booths and the Coca-Cola Santa and Snow land stations where they took pictures and played with ice-cold snow. 3. Coca-Cola Ambassadors Enchong Dee, Bailey May and Ylona Garcia along with some celebrity favorites like Diego Loyzaga, Alexa Ilacad, Nash Aguas with his team members from Gimme 5, even the Voice Kids PH Season 1’s Darren Espanto also joined the fun in the event! 4. 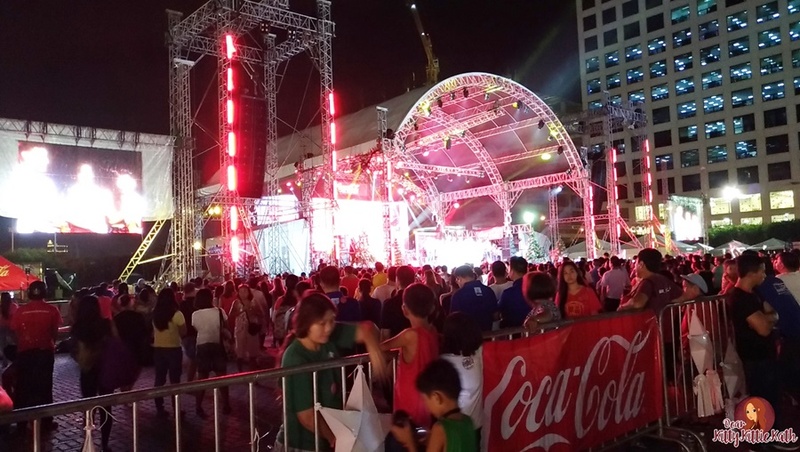 There are lucky winners from the raffle draw who got to take home new iPhones and Coca-Cola electric fans. 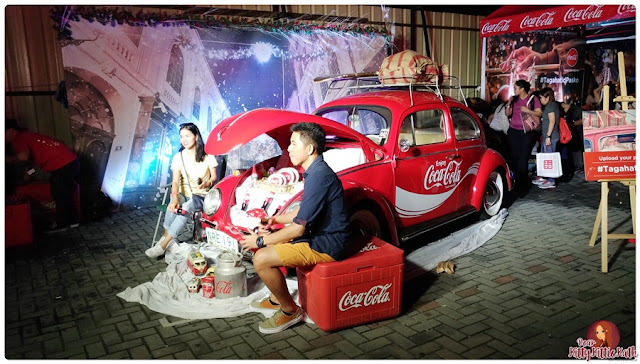 But that’s not all as several employees from Coca-Cola partners 7-Eleven, Shell, Select, Grab, Mini Stop, Coca-Cola 5 by 20, Shakey’s, Djarn, Sentinel, Tropical Hut Pasay City, MMDA and PNP, who were nominated as Taga-hatid Pasko heroes also received special rewards and gifts at the event. 5. 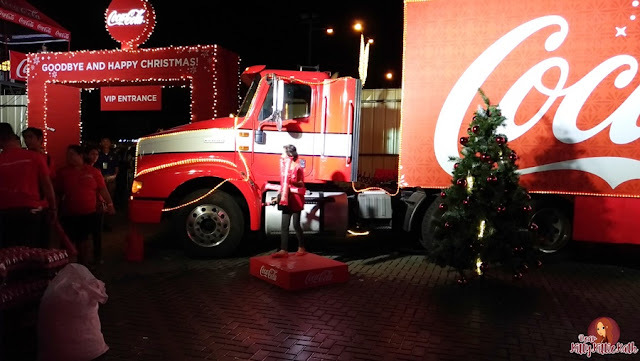 Coca-Cola will also extend its Christmas spirit to those everyday heroes who work in gas stations, MRT and LRT stations, fast food chains, grocery stores, malls and airports around Metro Manila by surprising them with Coca-Cola goodies to bring home for themselves and their families for Christmas eve! 6. 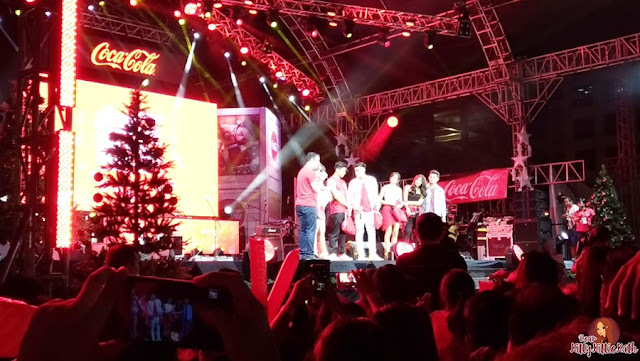 The highlight of the Coca-Cola concert is to say thank you to our loved ones and those who make our Christmas happen not only in December but every day. 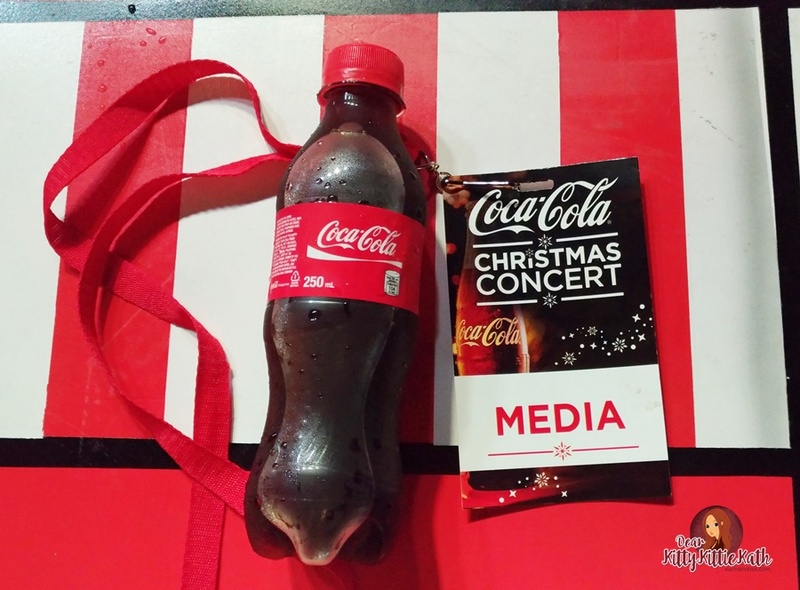 It will be more special if there's an ice-cold bottle of Coca Cola, right? 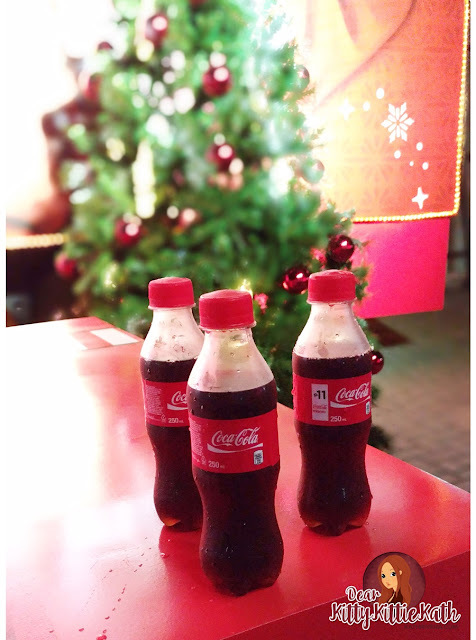 Share the joy and laughter of Christmas and your favorite Coca-Cola drink this season with your celebrated #TagahatidPasko.